Craig Schelter | Econsult Solutions, Inc.
Craig Schelter is a Senior Advisor with Econsult Solutions. In 2002, combining 34 years of experience in the fields of city planning and urban economic development, Mr. Schelter founded the consulting firm Schelter & Associates. His practice provides counsel and support to organizations that promote quality development and that seek to balance growth with environmental, design, historic and community sensitivity. His client list includes numerous quasi-public development corporations and private developers in the greater Philadelphia area, with references available on request. His work has focused on the complex real estate development process of structuring public- private partnerships and managing the public approval process for complex projects. He regularly provides expert testimony before City Council, the City Planning Commission, the Zoning Board of Adjustment and the Historical Commission in Philadelphia. Since 2008, he also serves as executive director of the Development Workshop,Inc., a not-for-profit corporation dedicated to assisting the public in growing Philadelphia’s tax base and strengthening its neighborhoods with private investment. In October 2009 he joined Econsult Corporation as a senior advisor. 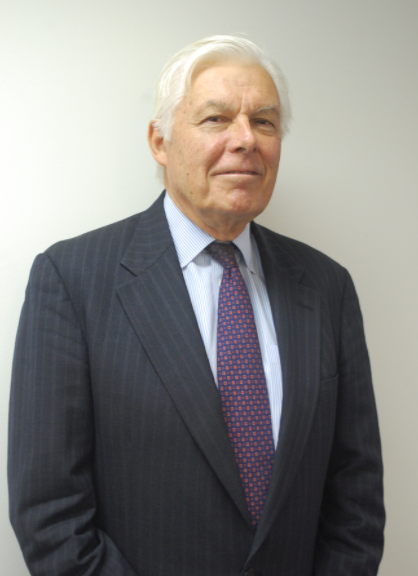 From 1983 to 2002, Mr. Schelter served in various leadership capacities at the Philadelphia Industrial Development Corporation (PIDC), Philadelphia’s economic development agency. From 1968 – 1983, he held numerous positions at the Philadelphia City Planning Commission including three years as executive director under Mayor Green. He guided the commission’s efforts in center city, capital budgeting, urban design, zoning, convention center and waterfront planning. His projects have five times been nationally recognized for design, planning and development excellence in historic preservation (OldCity), mixed-use development (Gallery at Market Street East), public/private partnerships (Philadelphia HealthCare Sciences Center), urban design (Schuylkill Gateway) and environmental planning (Wissahickon Watershed). Mr. Schelter holds a Bachelor of Arts from Williams College and a Master of Architecture from Harvard University. He has lectured extensively at major local universities. He holds memberships in the Urban Land Institute on the Public/Private Partnership Council, the Philadelphia District Council, TAP and Public Policy Committees, and the Plan Advisory Services in St. Louis, Las Vegas, Dallas, and Salem, OR. He is also the Director of the Fairmount Park Historic Preservation Trust, and on the steering committee of the Design Advocacy Group.